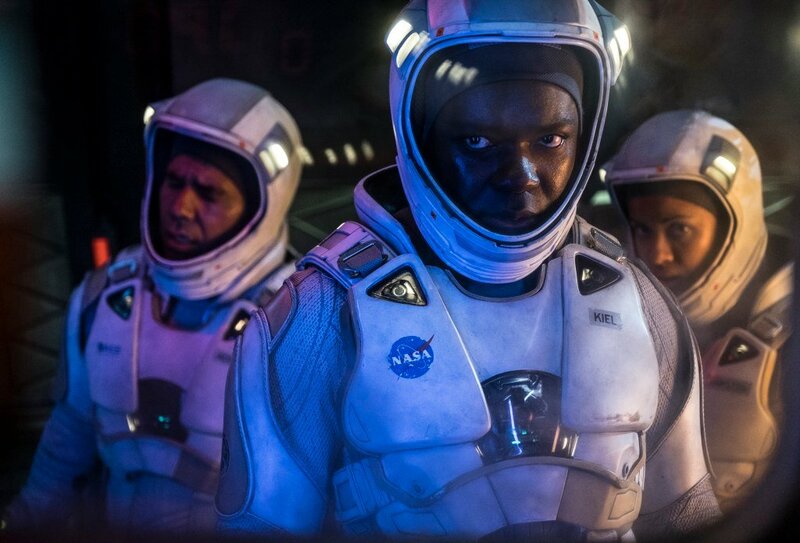 The Cloverfield Paradox‘s landmark Netflix deal came about after Paramount grew concerned over the film’s “commercial playability.” Or lack thereof. 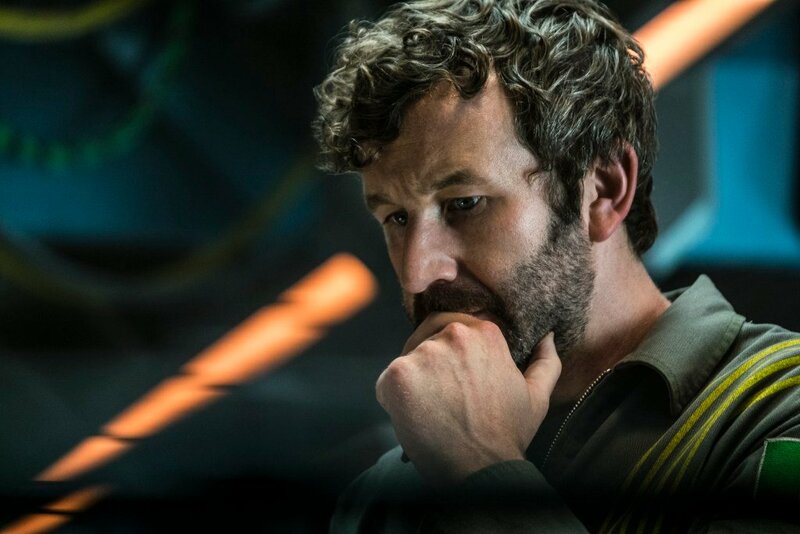 Per Variety, Paramount COO Andrew Gumpert touched on The Cloverfield Paradox and its unorthodox journey to release while soliciting questions at the UCLA Law School’s annual Entertainment Symposium. The Julias Onah-directed space oddity (our review) was available to stream via Netflix immediately after Super Bowl LII back in February, and it’s this stealth release that reportedly cost the online streaming giant around $40m-$50m to distribute worldwide. 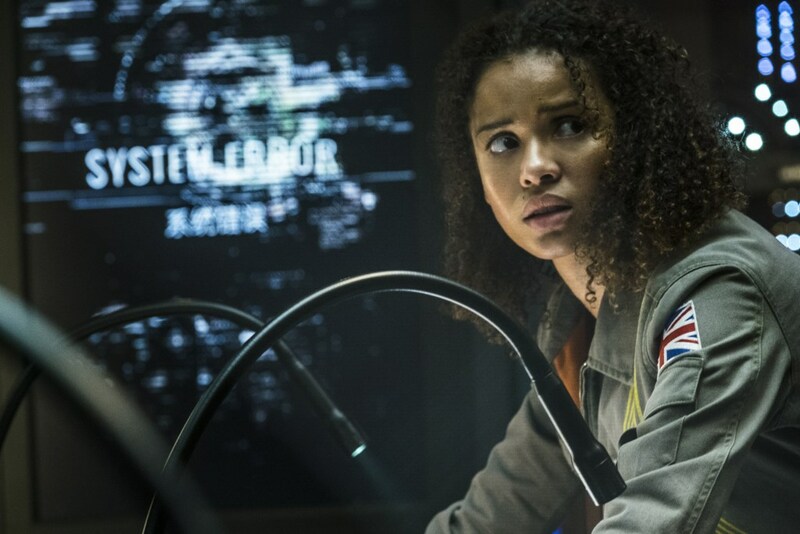 That’s quite the eye-watering figure, though Andrew Gumpert firmly believes that The Cloverfield Paradox enjoyed a great deal of success by skipping theaters. The movie was finished, we all reviewed it together with J.J. and his team. We all decided there were things about it that made us have a pause about its commercial playability in the traditional matter. There was an ability for us to be fiscally prudent and monetize. For fans of Cloverfield, the fact is many, many more millions of people saw the movie. It’s a positive on every level. 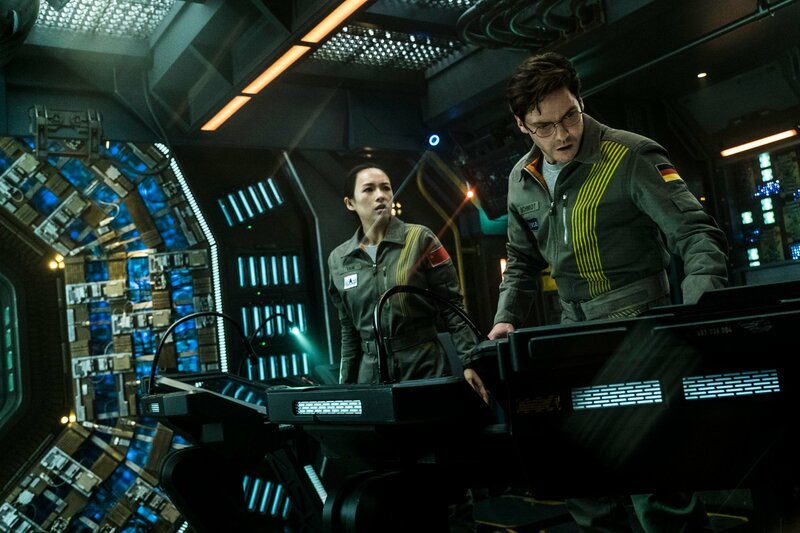 After multiple delays and little-to-no marketing material – such is the Cloverfield way – one could argue that, when it comes to The Cloverfield Paradox, Bad Robot painted themselves into a corner. In fact, though he may not have said it explicitly, Andrew Gumpert all but confirms that Paramount was beginning to sweat over the film’s box office prospects. 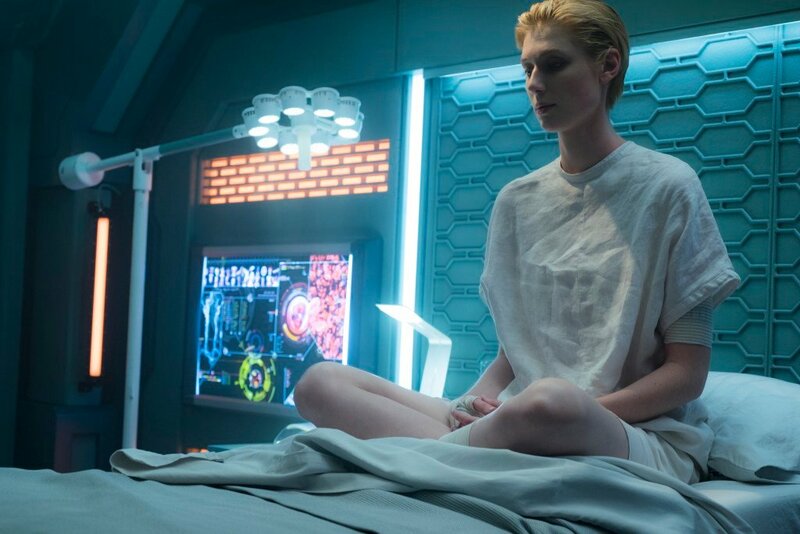 And so, the Powers That Be forged a deal with Netflix in order to parade Julias Onah’s sci-fi flick in front of the biggest possible audience, resulting in the decision to offload The Cloverfield Paradox to the streaming giant – not unlike Annihilation‘s own meandering path to release.